Run like the wind as LittleBigPlanet hero Sackboy dashes off in a fast paced platformer. Blast through three vibrant and iconic LBP worlds filled with handcrafted enemies and hazards. Jump and dash through this multi-coloured mini-marathon using easy to learn touchscreen controls. Collect chains of bubbles and then head to the in-game shop to spend them on new costumes and upgrades. Find tons of special stickers and complete your collections in the Sticker Book. Challenge your friends using the online leader board and social networks. 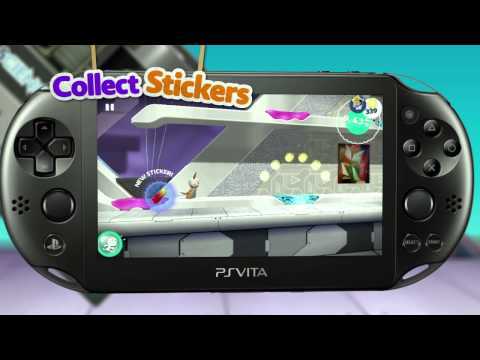 Scoop up rare stickers to unlock exclusive costumes for LittleBigPlanet 3 on PlayStation 4 and PlayStation 3.